Biblical scholar Walter Brueggemann has a useful three-category schema for understanding the Psalms. First, psalms of orientation describe the status quo, a place where everything makes sense in our lives. Second, psalms of disorientation describe a painful upheaval, a threat to our happiness and well-ordered existence. Finally, psalms of reorientation describe a place of renewed order, where God has rescued us from disorientation and revitalized our world. These broad categories give us a tool for understanding the Psalms. This psalm begins as a psalm of disorientation, but quickly moves to a place of reorientation. David is surrounded by adversaries, claiming that there is no help for him in God (v.2), but he remembers the times that God has previously rescued him–times that God has brought him through the orientation-disorientation-reorientation cycle. At the end of the psalm, David is still crying out to God for help, but even surrounded by enemies, he knows that God can break their jaws with a divine right hook (7) and deliver him. He’s already reoriented. Have you ever experienced God’s answer to a cry for help? How did God answer your cry? 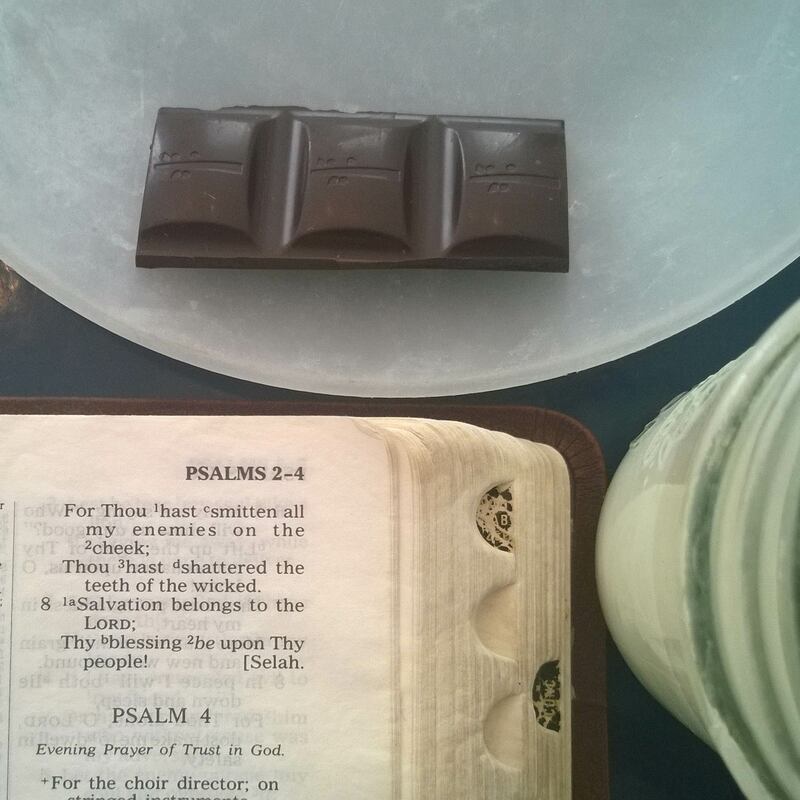 Posted in Daily Reading, Psalms.Tagged bible, christianity, David, faith, hermeneutical tool, orientation, Psalms, salvation, scripture, Walter Brueggemann.